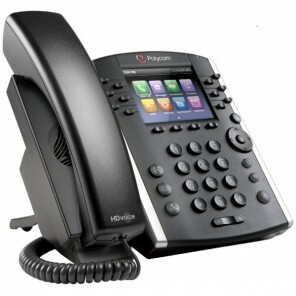 The Polycom VVX 301 VoIP phone is an entry-level telephone with 6 lines which is easy to use and offers HD audio quality. 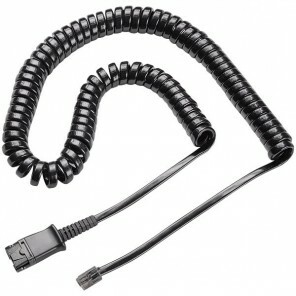 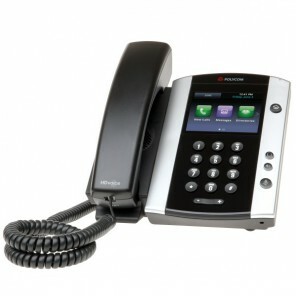 This is a basic IP phone which is suitable for most desk and cubicle workers or for communal areas. This model replaces the VVX 300, offering an enhanced processor and improved memory over its predecessor. 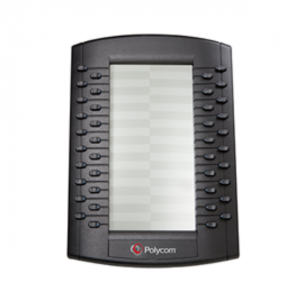 A 208 x 104 pixel backlit screen clearly displays information which is easily browsed using the phone's intuitive interface of soft and hard keys. 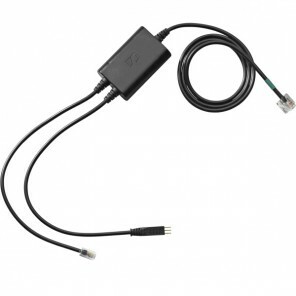 Up to 3 VVX expansion modules can be added to further boost the scope of this interface. 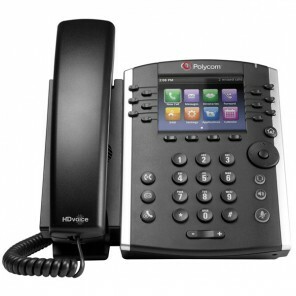 With Polycom HD Voice up to 7 kHz and Polycom Acoustic Clarity, this IP phone provides clear, lifelike calls, improving the productivity and efficiency of your conversations while delivering a more pleasant user experience. 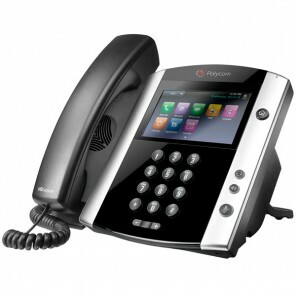 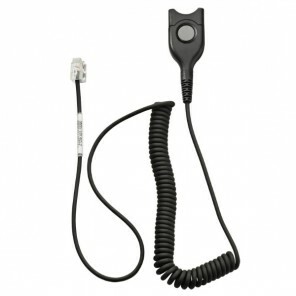 This quality can be enjoyed on all audio paths, so whether you are using the handset, a headset or on hands free speakerphone, you can benefit from crystal clear calls. 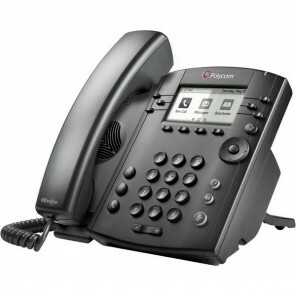 Dual Ethernet ports mean this phone can be connected to your PC to be navigated by your mouse and keyboard and for access to Microsoft Exchange for meeting reminders and corporate directory access. This IP phone is compatible with Power over Ethernet, which provides a more streamlined installation and saves time and space otherwise wasted for excessive cabling. 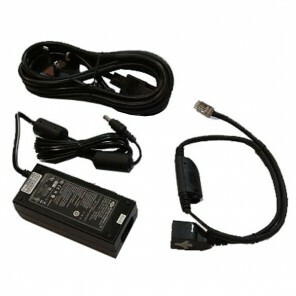 Therefore, we do not ship this product with a power supply. 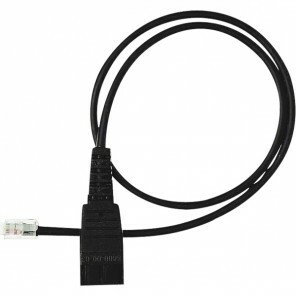 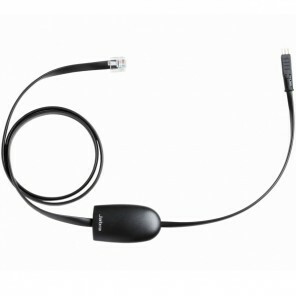 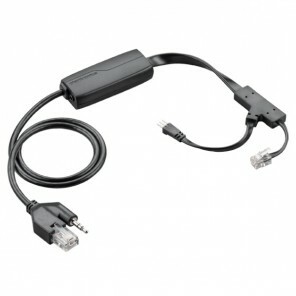 Buy Polycom VVX Power Supply separately.